Website navigation is one of the fundamental factors that determines user experience. 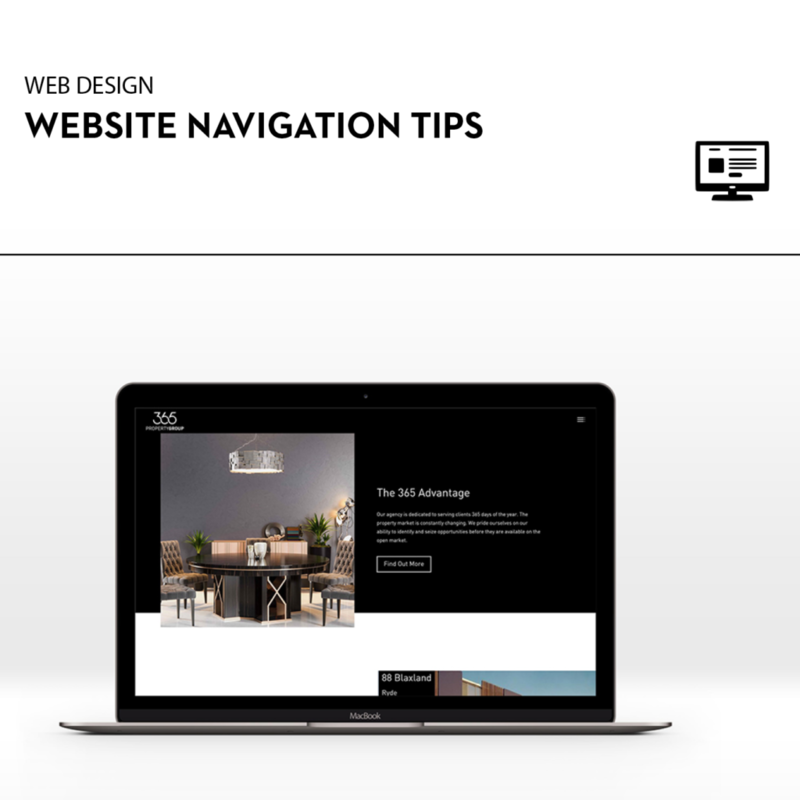 The way the navigation menu is set out can be the difference between gaining or losing a customer, and whether they leave the page feeling happy or frustrated. There are lots of options for design, such as horizontal or vertical menus, or animated or hidden menus. To make the right decision, we outlined three things to make sure you do, and three things to avoid doing. This is one of the most important things you can do in designing a navigation menu. If it is difficult to navigate, users will quickly get confused and move on to another website that is easier to use. Make sure that the navigation menu flows and that the headings are clear. It is also essential to make sure websites work on different browsers and are mobile friendly. Including elements such as a quick navigation or shortcuts are important in helping the user feel more in control. If they know where they are at all times and can easily navigate between pages, it’s more likely that they will spend more time on the website and could result in a new customer for you! Whilst the destination in website design is important, the journey should also be thoroughly considered. By making the navigation menu memorable, it is likely that the entire website will be more memorable to the user. Considering a hidden menu or a three-line menu can make the website more interesting and exciting for users. 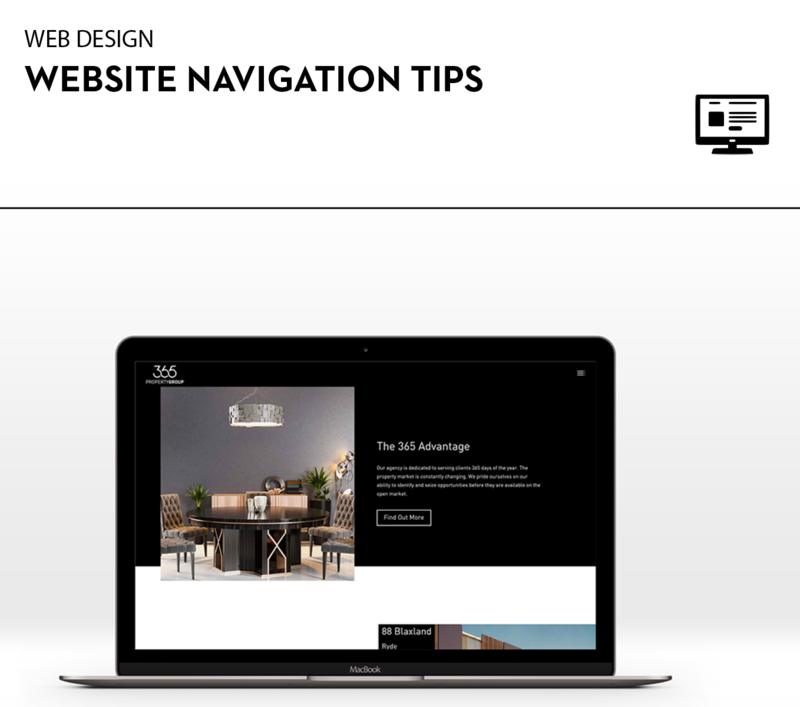 A website navigation that is difficult to use can be confusing and frustrating for the user. It is likely that users will give up on trying to understand it and move on to other websites – your competitors. Website navigation should be in proportion to the rest of the website and not take away from the page. An oversized menu may be overwhelming and hard to navigate. Keep it simple! Like the rest of the website, navigation transitions should be quick to load. If it takes too long, you may miss out on that new customer! At Made Agency, we specialise in website design and can help you with your new website. Give us a call today on 1300 8777 503, or email studio@madeagency.com.